You can create a new survey by clicking on 'Create survey' on start page. 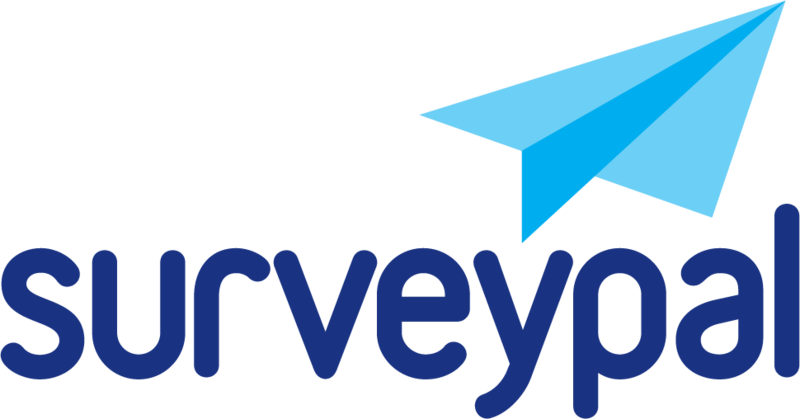 Choose 'Build a new survey from scratch' or choose a built-in template. Modify the content of a template according to your needs.